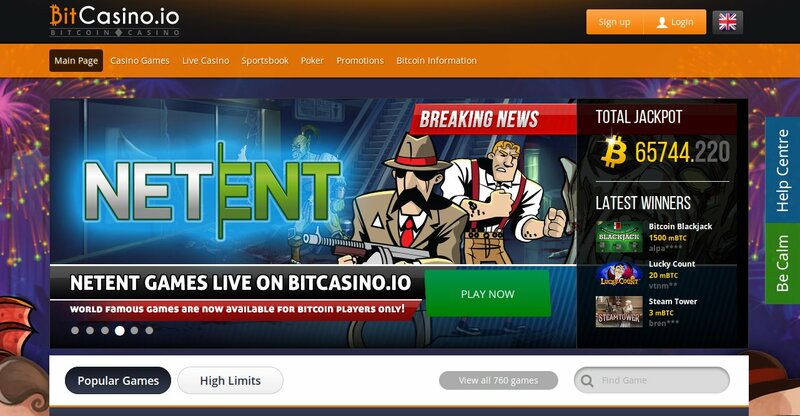 Reading: BitCasino Adds 150+ Games With NetEnt! BitCasino Adds 150+ Games With NetEnt! BitCasino.io is a website focused solely on Bitcoin gambling: with over 6.5 million euros worth of jackpots distributed amongst 750+ casino games available, players will find something to keep them entertained. From live dealer casino table games to dice, there is something for everyone. Disclaimer: This article was provided by Bitcoin PR Buzz. Bitcoinist is not affiliated with BitCasino.io and is not responsible for its products and/or services. With all this in mind, Bitcasino is always striving to expand their games library as an attempt to bring more customers to their site or convince old customers to return. 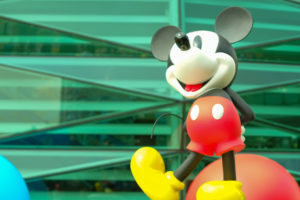 With a player base of over 100,000, retaining business while attracting new ones is always an importance aspect of any corporation.This is exactly what they are doing with their recent announcement of adding NETEnt Games to their selection.